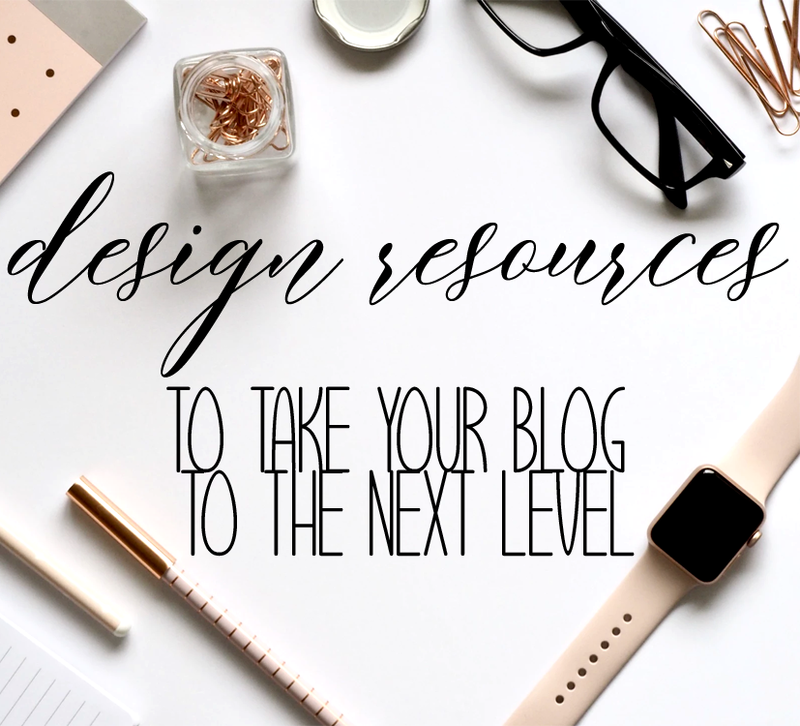 In today's post, I thought I would share with my readers design resources that I personally use for my blog that you may also find useful. As a college student, I don't have a very large source of income, so I don't usually want to put too much money into the blog as it is only a hobby for me and I don't make money from it. 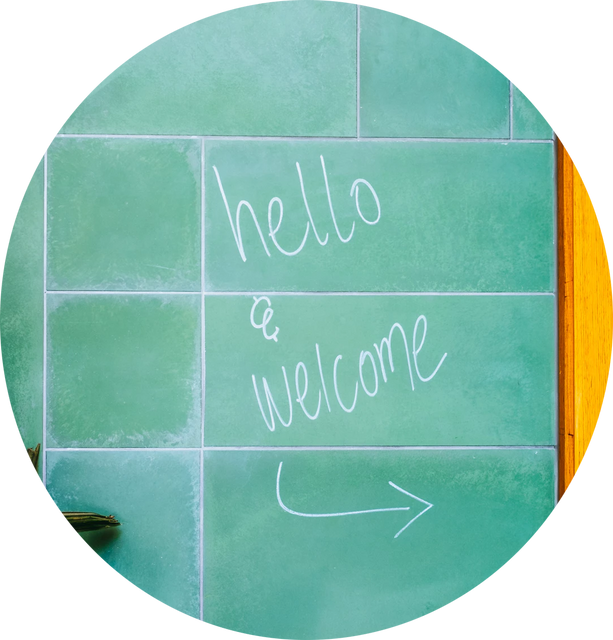 However, I still want my blog to look aesthetically pleasing and I like meddling with design time and again - this allows me to keep the blog fresh and me enthusiastic about blogging. There's just something about a blog makeover! So how do I do it when I don't like spending too much money on the blog? Free or cheap online resources! A good typography can take any graphic to the next level. You can have a simple header that is eye-catching with the right font. There are loads of websites that you can find for fabulous beautiful fonts, but my personal favorites are DaFont and 1001FreeFonts. These two websites all have FREE fonts, which is awesome, isn't it? I'm sure you have all heard that not every photo you can grab on the internet is legal. For instance, I see a lot of bloggers who do book aesthetics/collages using images that they find on Pinterest. A lot of times, these pictures are not put up for free and using them even with credit could lead to serious legal troubles. Thankfully, there are a few websites out there that put up beautiful stock photos for anyone to use for free (though do make sure to read the licensing information before downloading). My favorites include Unsplash, Pexels, and Pixabay. These photos are perfect if you run a lifestyle blog or if you want to create lifestyle-blog-esque title graphics like the one at the top of this post. I personally love the way they look! If you are in search of free watercolor flowers or other vectors, then I highly recommend Freepik and Vecteezy. These may be free but they are of high quality. These are especially useful if you want to create a new blog banner or even post graphics. Additionally, you should sign up for Creative Market's newsletter. Every week they send out an email with 6 freebies. These usually include watercolor packages and fonts. You don't want to miss out on those. You should also check out The Hungry JPEG's freebies section for more fonts and graphics. If you are willing to pay $1, The Hungry JPEG also has an awesome $1 section with fonts, watercolor graphics and more. If you are willing to invest a little more, then I definitely recommend you look around Creative Market and The Hungry JPEG. I sometimes buy graphics bundle from there. They can range anywhere from $2-$40. The bundle I bought to make my header, for example, cost me $10. I'm personally not a fan of the generic Blogger or Wordpress themes and in my opinion, if it's something that you can afford, you should invest in a sleek design. That way, you don't even need a fancy header. It makes things much easier on the eyes for your readers and will make you happy as well. These templates can range anywhere between $5 to $80, but you don't need to spend on the higher end of that scale. Etsy frequently has sales on their themes. I found my blogger theme for $10. While typing up this post, I bought another beautiful one for $5 for Romances Ever After. You can find both Blogger and Wordpress themes. Similarly, you can also find templates on Creative Market and Hungry JPEG. I think as a one-time fee, these are very reasonable. Gimp is another great free editing software. It's very similar to Photoshop and you can find tons of tutorials online, especially on YouTube. I hope you guys found this post useful! If there are other resources you use that I have listed below, be sure to comment them below!